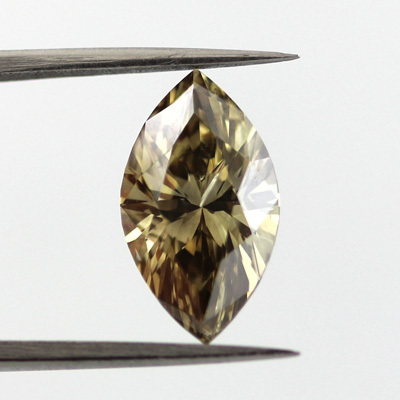 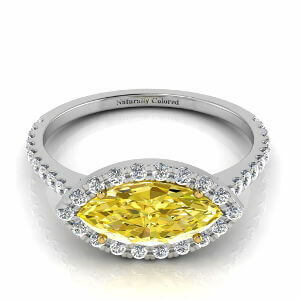 Fancy Dark Brown Greenish Yellow Diamond. 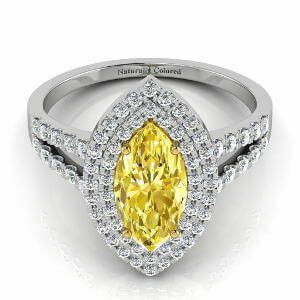 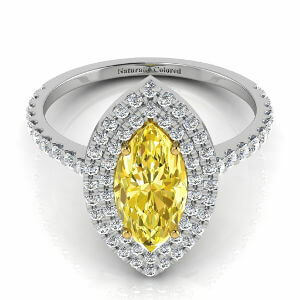 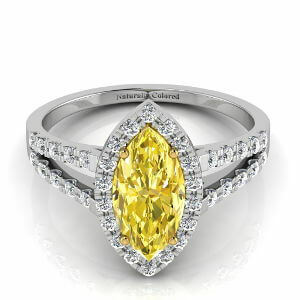 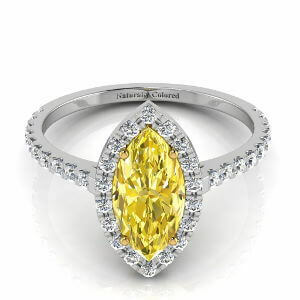 The marquise is an ideal shape for a diamond pendant. 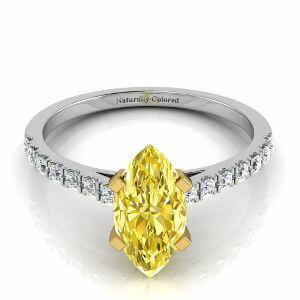 This diamond, weighing over 2 carats is ideal for a diamond pendant - a very impressive diamond with strong brilliance and color saturation.